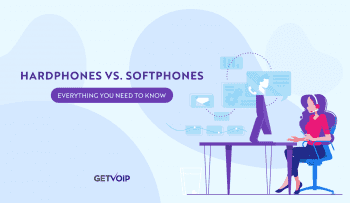 Often, businesses will want to use various IP phones that are part of their VoIP system, but which connect over the wireless network. This may be needed for example, in a warehouse or manufacturing floor where there isn’t a lot of wiring installed. Wireless handsets usually require a PBX that supports wireless phones and of course, the phones must be Wi-Fi enabled. 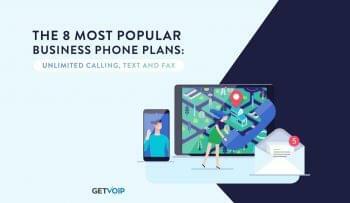 One alternative for small businesses is to use an app that allows employees to use their own smartphones to connect to the company’s business VoIP system. I took a look at an app for Android that has a high rating on Google Play, CSipSimple. Here’s how the app works: As long as your PBX can register SIP extensions, you can connect an Android phone to an existing Wi-Fi network and add a SIP account to the phone. To test, I used the free SIP service from OnSIP, in place of a business PBX. I installed CSipSimple on my HTC One running the latest version of Android, Lollipop. Scroll through the “Choose Wizard” menu to the option “Expert.” Here is where you can add your SIP information including the Registration UPI and SIP authentication. The app also offers advanced configurations. For instance, you can enable IPv6 for media, QoS and a host of other settings. Since I don’t have a PBX deployed, I tested the app using onSIP’s free service. 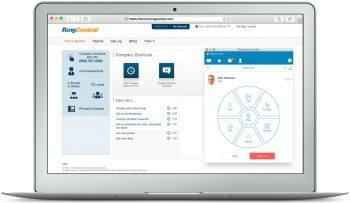 What’s convenient is that if you are using a hosted provider or SIP service, CSipSimple has several wizards in the app designed to walk you through configuring with some of more well-known providers including OnSIP, GatherCall, Mondotalk, ClickPhone and more. Once that information is entered, I’ve registered my SIP address to my phone connected via Wi-Fi. I can now use my phone with my hosted VoIP, and have my phone connected to the office Wi-Fi. You can add in your SIP information for your business VoIP and achieve the same with users’ Android phones. Keep in mind, most mobile carrier prevent you use from using third-party SIP services and apps, so the phones does need to connect to a Wi-Fi network, not cellular. CSipSimple is supported on Android 1.6 and later. It offers a number of features including call recording, SIP SIMPLE for messaging and supports many codecs including HD. CSipSimple can be used as way to integrate wirelessly-connected phones into your VoIP platform without extra expense or change in infrastructure.